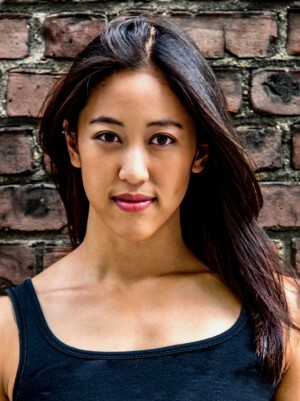 Emily was born in Torrance, California, and grew up in Taipei, Taiwan. 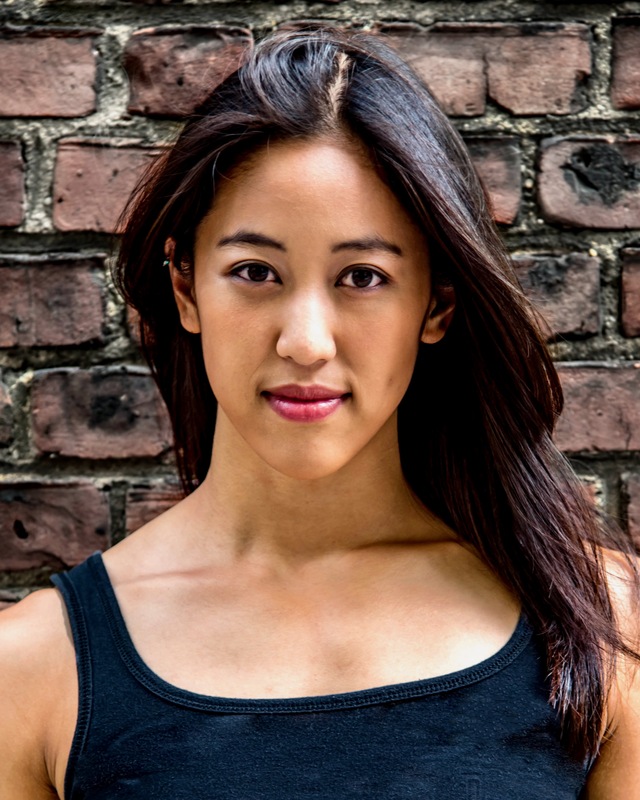 She began martial arts at age 5, holds a 3rd degree black belt in Taekwondo, and did it competitively growing up. When she found Breaking, she saw the overlap between the two, and transferred her skills into the dance. She liked the freedom of the dance, instead of being confined to preexisting forms and always being told exactly what to do. It gave her an artistic way to channel her power, strength and flexibility. As a child, she also had a passion for Puppetry, which ignited her curiosity for all aspects of performing arts. In High School, she began to study all styles of dance. She believed that learning as many different ways to move as possible will help her become the most creative and original dancer. 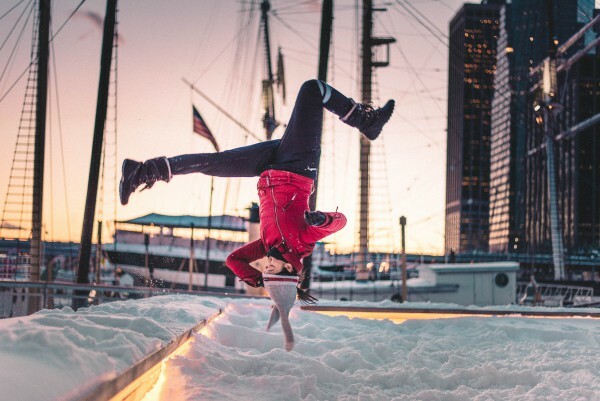 Her ambition didn’t stop at dancing, she eventually started seeking more extreme disciplines like Parkour and Circus, and developed a taste for anything that doesn’t seem humanly possible. Hence the name “Hybrid” because her performance/dance style is a blend of Parkour, Martial Arts, Contortion, or something extreme. She is a hybrid dancer/movement artist, not confined to one discipline or style. She came to NY at age 18 to pursue a career in the Performing Arts, and received her Bachelor of Arts Degree for Drama and Dance at Hofstra University in 2013. Right out of school, she started working for the Swedish Cottage Marionette Theater as a seasoned puppeteer. Soon later, due to her athleticism, she became a competitive pole dancer and was a U.S. National Finalist in 2015. Around that time, she met her current mentor, Kidglyde, who is the president of NYC's legendary Dynamic Rockers Crew. 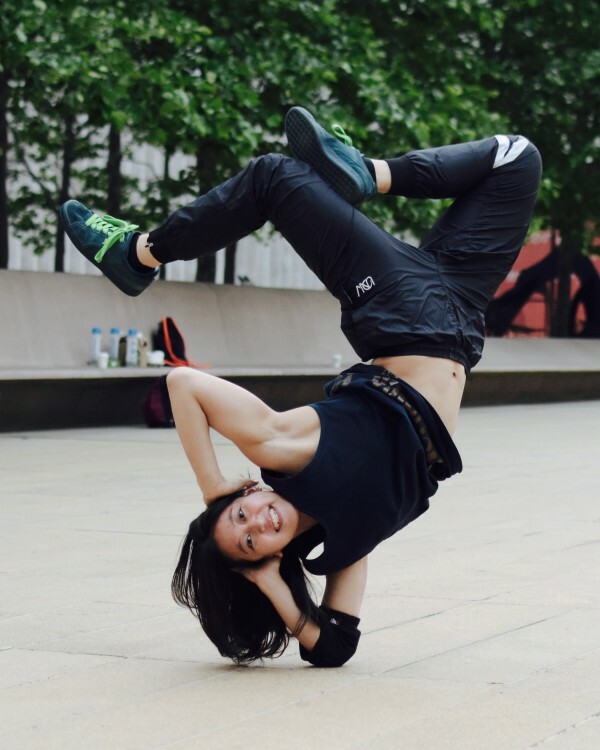 Kidglyde saw her potential, and helped her further develop her skills as a dancer. She is now an official member of the Dynamic Rockers Crew. Outside of performing, Emily loves massages. She also enjoys cooking and eating good food, and is a big nerd on nutrition. She travels for Parkour, and enjoys interacting with new people and her environment; it’s how she likes to experience this world. She loves Matcha; it is her soul food. She also likes to hand make stuff, like building her own costumes. Emily has always been a go-getter, knows what she wants and follows her heart. She trains hard and is always working on her craft. She believes real talent will never be overlooked. How you think is how you act, and how you act is how you create your future.